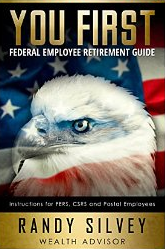 The Federal Retirement Readiness Review (FRRR) is donated, free (no-obligation), to Federal Employees, up to 5 times each week. Each FRRR ends with an individual meeting, scheduled for 1-hour with noted writer, author and wealth manager, Randy Silvey. 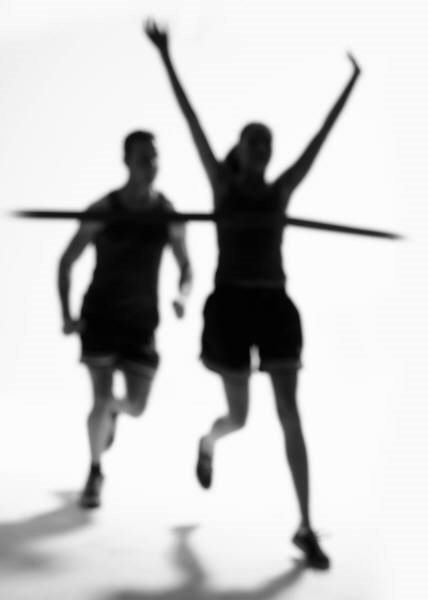 Assist Feds in learning if they are on track to achieving their retirement goals. Q. Am I really prepared to retire? A. Randy do his best to help you answer that question. The FRRR provides a non-biased review and honest opinion by an experienced advisor, with no strings attached. Q. Why would you be willing to do this for free? There must be a catch! FYI: The more complete the questionnaire, the more comprehensive the results will be for you. When you are done, don't forget to click SUBMIT. Note: For your identity protection this form does not ask for your SSN, date of birth or address (just city and state).